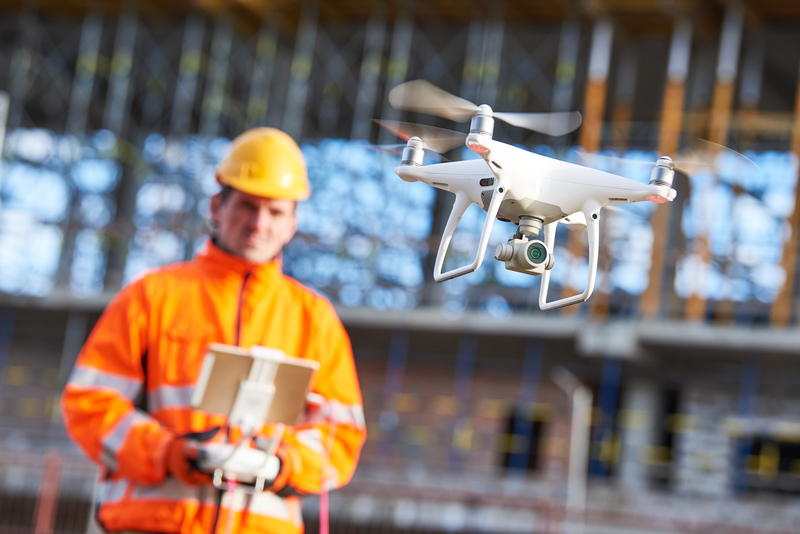 Week two of our blog posts dedicated to drone photography. Lush green fields and crystal-clear landscapes aren’t the only locations pilots can acquire drone photography. 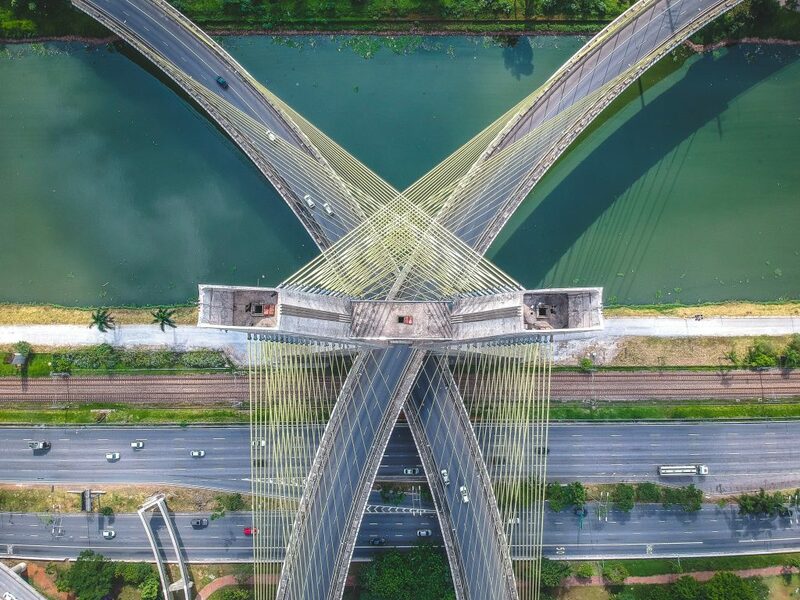 This week, we’re showcasing five talented drone photographers and their shots of bustling metropolitan areas. From Montreal to the Big Apple, follow along as we take you through new perspectives you couldn’t get, even if you booked the penthouse. 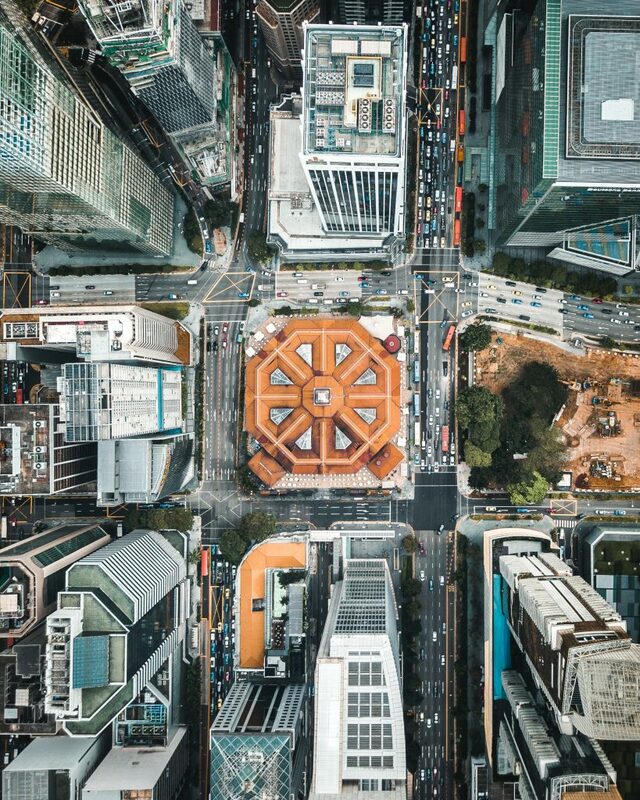 The bronze dome in this bird’s-eye view acts as the focal point of the city scape, an architectural element that could have gone unnoticed from the ground. 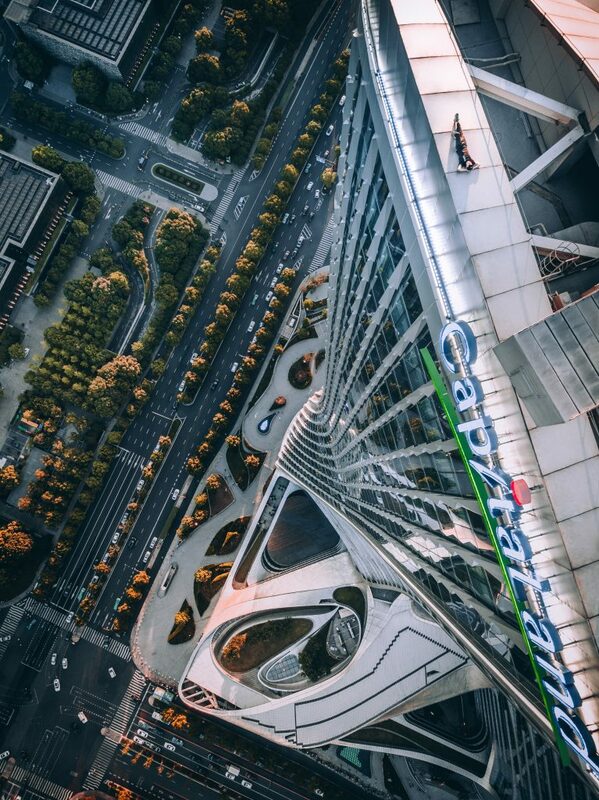 We hope you’re not afraid of heights. A lone figure lounges above an unsuspecting city in this breathtaking photo. 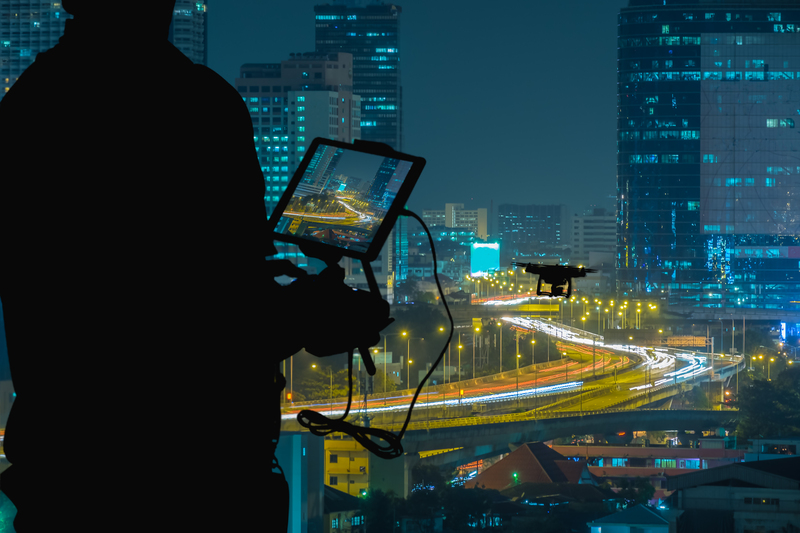 Shooting Tip: To get the perfect birds-eye view of a landscape, go with a drone with a gimbal. Gimbals hold the camera steady through intentional and unintentional movement, providing stabilization and a consistent perspective. The bridge in this photo divides the scene in two: calm waters on one side, and a busy street on the other. 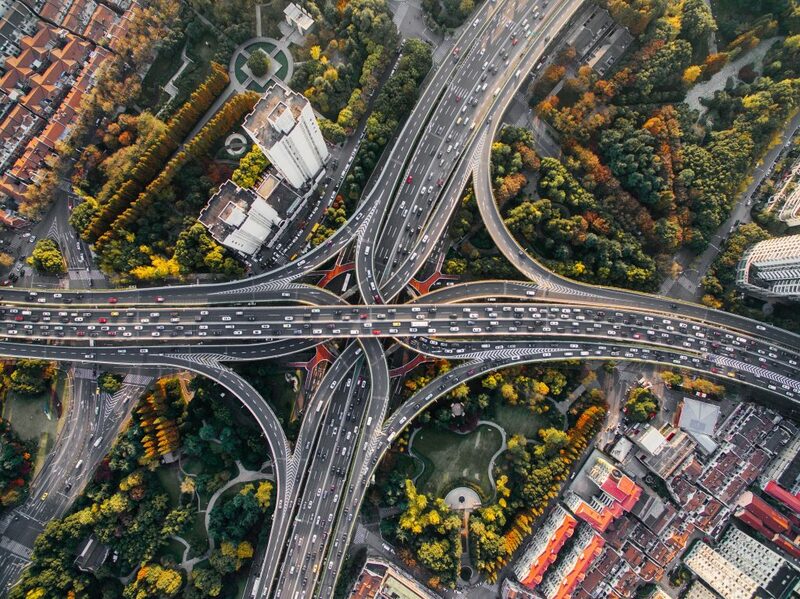 Pedestrians, architecture, and urban design collide in this aerial view of a canal-side highway. 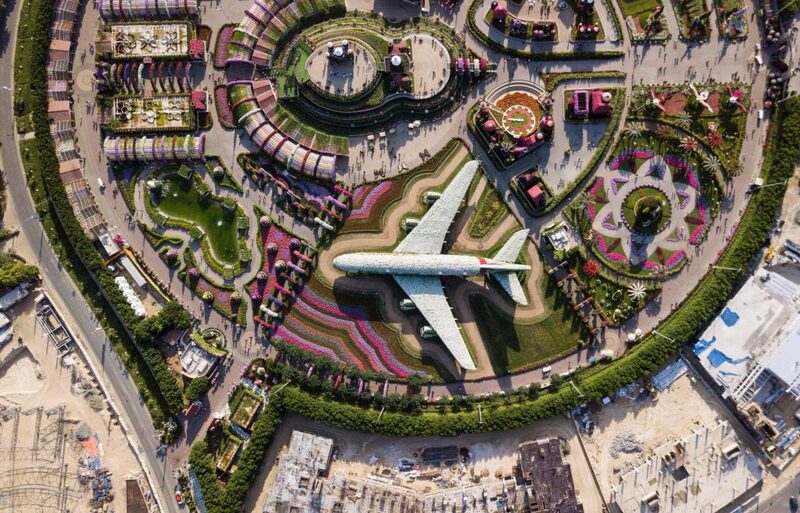 A self-proclaimed drone nerd, this photographer made the most of her trip to a busy airport in Dubai by capturing this colorful maze of shrubbery and pavement. North Carolina photojournalist, J.J. Murphy, leads the drone operation at a local news station, shooting everything from car chases to wildlife. We caught up with him to get his top tips for successful shooting. Have a clear understanding: know the type of shots your client wants or that you want for your client. What are the ones you want to offer? Practice, practice, practice: Get the control in your hand.  Fly around in your free time to practice slow and fast movements, different modes and other features of your drone. Be aware: know where you can and can’t fly. Murphy uses applications like AirMap to handle all of his flight planning needs. We’re searching the web to find the best drone photos and photographers of the week. 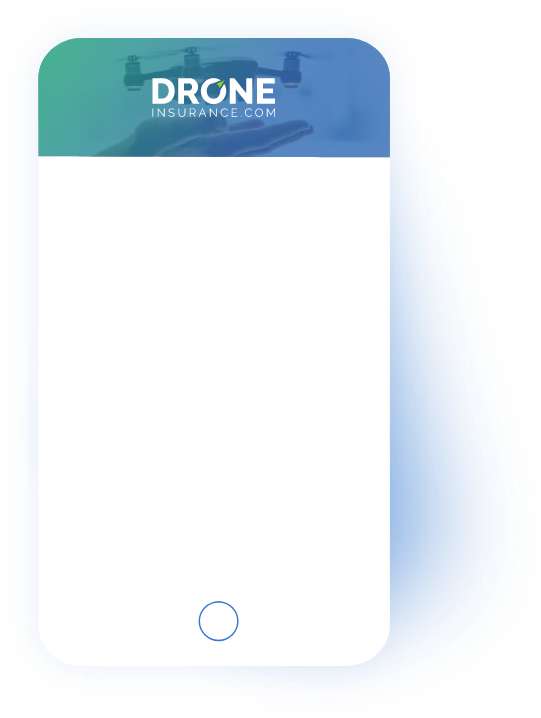 Follow us on Twitter or Facebook to submit the photos you’re most proud of directly to us, or shoot us a note at ContentTeam@droneinsurance.com. In all, we’ll choose five to spotlight just like the ones above. Everyone needs a little inspiration sometimes. Want to read last week’s post? Click here.